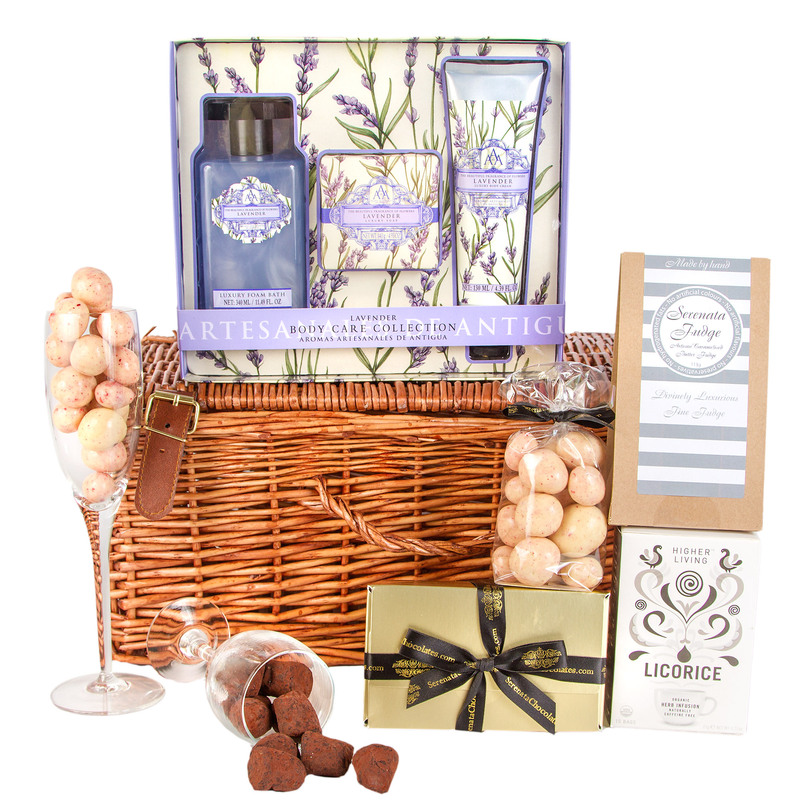 This is the perfect pamper hamper to purchase for those who have busy work and life schedules and is also a great gift to give to good female friends. From adhering to tight deadlines to running around after the kids; relaxing moments are hard to come by for many in this day and age. A basket brimming with an assortment of lotions, potions, candles, and chocolates is a welcome gift for those looking for a little downtime. Alternatively, book your friends or family into a spa for a day so they can put their feet up and relax in style. With hundreds of spas across the UK offering a wide array of different treatments, you’ll be able to ensure that they can enjoy a day of peace and tranquillity. If you’re searching for a gift that has staying power or are unsure of what to gift, then a plant is a fantastic option. Greenery will add an instant injection of colour to the home or garden and is a fresh present idea for the New Year. 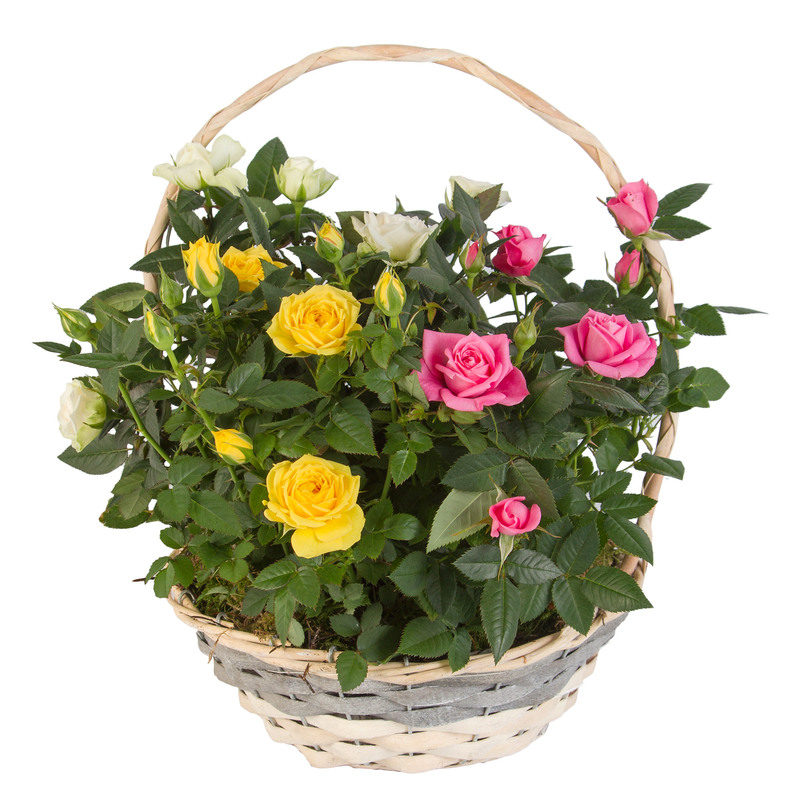 With online florists, you no longer need to venture to the garden centre either to pick up a plant. Instead, they’ll deliver it directly to the lucky recipient, complete with a message if desired. A diary or an organiser is a welcome gift and a great option when it comes to gift ideas for women in 2019. Although this is a unisex present, you can tailor it to the woman in question by choosing from an array of colours and styles, as well as various designs. That way you can make sure that the diary includes all of the necessary sections for expenses, addresses and daily reminders, and that it comes in a colour or design that means it isn’t easy to misplace. From sweet treats, including truffles, handcrafted biscuits, artisan chocolates, jams and more, to savoury delights, such as dried meats, delicatessen-style cheeses, chutneys and chilli-infused nuts; a food hamper is certainly on the list when it comes to sourcing gift ideas for women 2019. 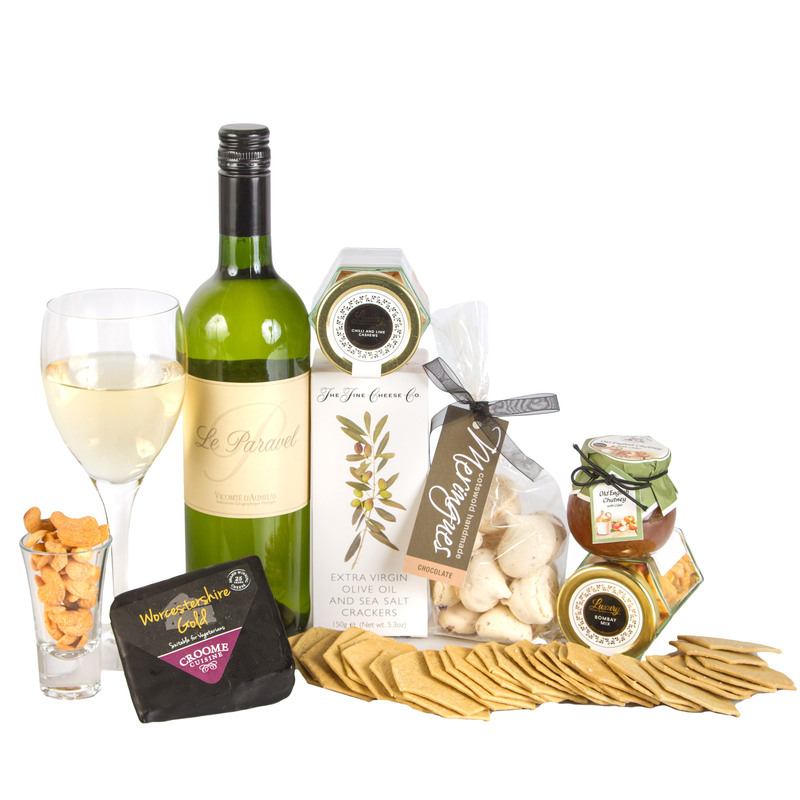 From crafting your own to choosing a premade hamper online, there is an option to suit every taste. From concert tickets to an evening at the theatre, giving a gift that allows you and a friend or family member to plan a get together in the New Year is a great idea. It’s also an excuse to catch up with each other post the Christmas celebrations. It can sometimes be hard to kick start back into everyday life in the early part of the New Year! Coffee and tea is a welcome help when it comes to jumping into action on those dreary January mornings. From gourmet creations to traditional classics, there are a number of coffee beans and tea leaves to choose from. If you’re still on the hunt for gift ideas for women in 2019 and are unsure of what to gift a certain someone, a voucher is a failsafe option, and one that will allow the individual to choose something they really want or need. Try to pick a shop you know they love, or alternatively, choose a store that stocks a variety of goods. Clothing and online gift cards are among the most popular options that you may wish to consider.